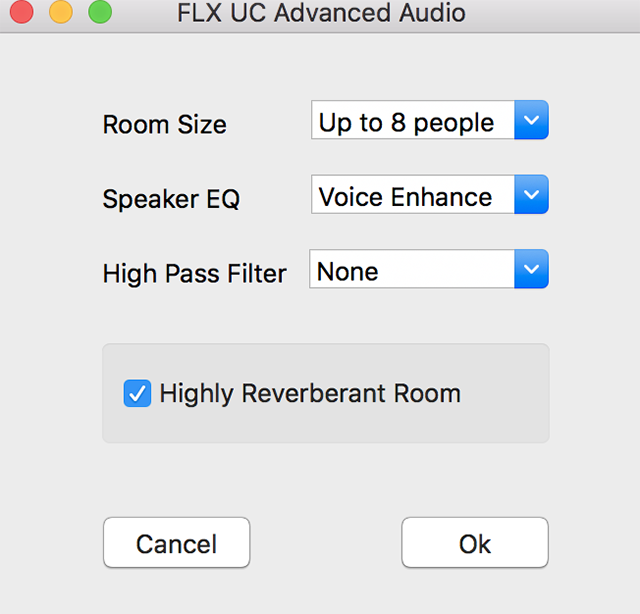 Revolabs UC500 integration allows synchronization that is reflected equally across both the Revolabs UC500 as well as the Zoom Room iPad controller. 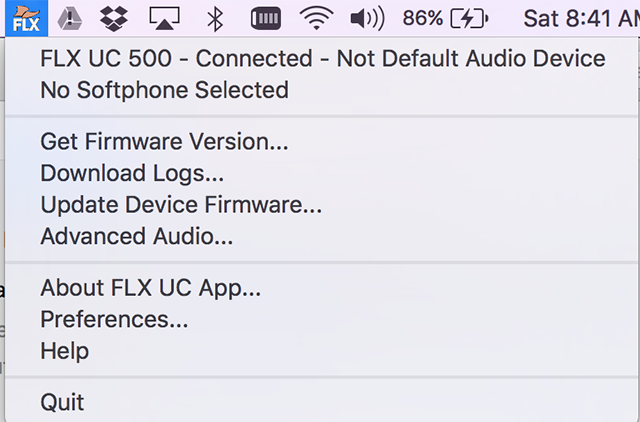 With this synchronization, you can perform the following features that both devices will support during a Zoom Room meeting. Note: in an event you receive a security warning, proceed with "OK". 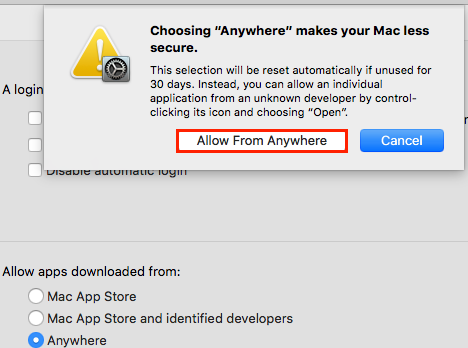 Go to security & Privacy settings on the computer and use the "anywhere"